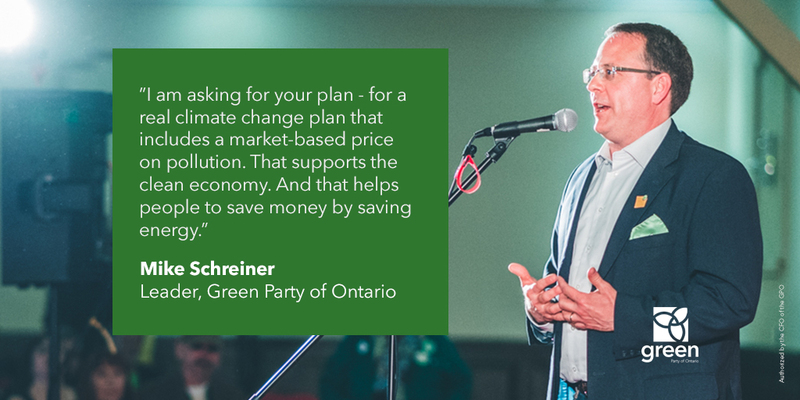 GUELPH, ON — The Green Party is on the verge of making history as voters respond to the party’s message of people powered change. 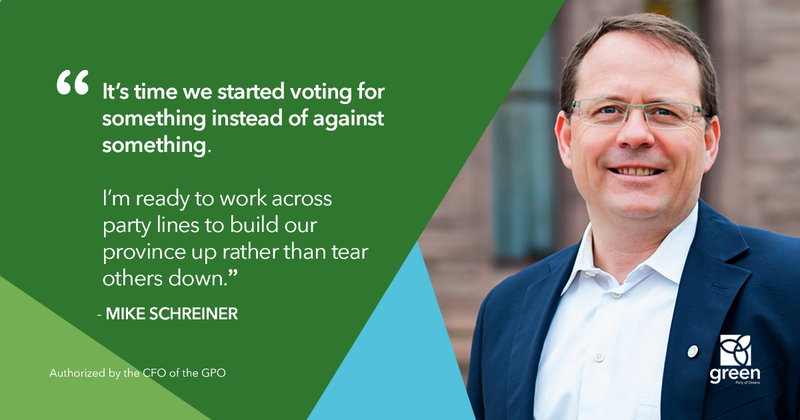 For the last two weeks, polls have consistently shown Schreiner in the lead in a tight Guelph race. “Instead of negative campaigning, I’m fighting for honest solutions on housing, mental health, and transit. We’re offering bold ideas for leaping into the clean economy now. 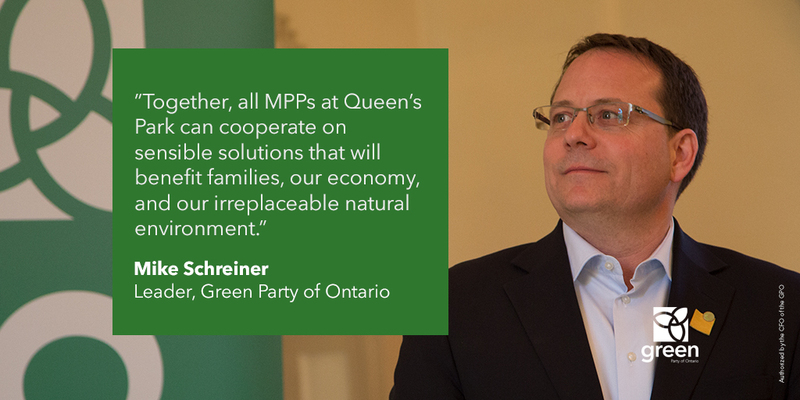 Voters are resonating with our message that politics can be done differently,” said Green Party leader, Mike Schreiner. The Green Party has a gender balanced and full slate of candidates, has raised more money than ever before, and has reached record membership levels across Ontario. The Guelph campaign has brought in 535 volunteers and counting. Nearly every door of the approximate 41,000 households in Guelph has been knocked on, half of which have been knocked on twice. “I am proud of the growing team around me. We have been working day and night to earn the trust of voters and show them what honest politics looks like. We are so close to making history,” said Schreiner. Elected Greens in New Brunswick, PEI and BC are renewing people’s faith in democracy and showing that even a few MPPs can be a political game-changer. 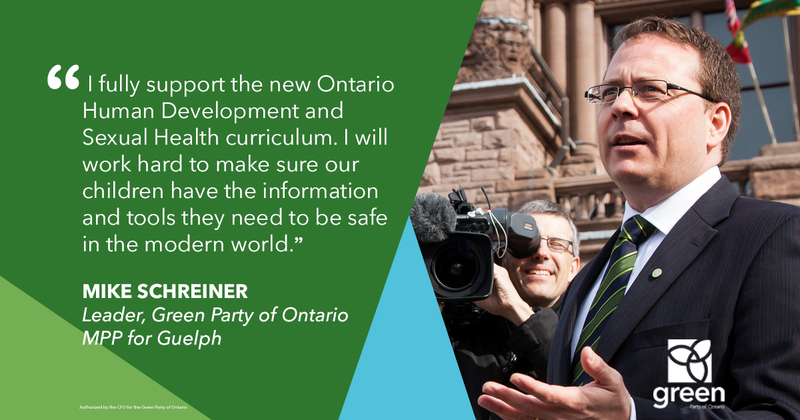 Schreiner is encouraging people to vote for what they believe in and pledging to be a constructive voice at Queen’s Park. “It’s time we started voting for something instead of against something. 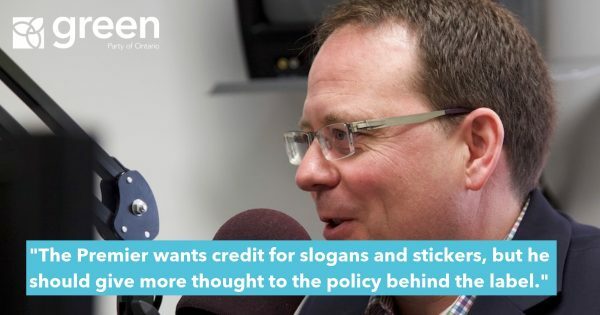 I’m ready to take a seat at the legislature and work across party lines to build our province up rather than tear others down,” said Schreiner.